Since our inception, we have been working with Nebraska juvenile courts to address the needs of infants and toddlers. 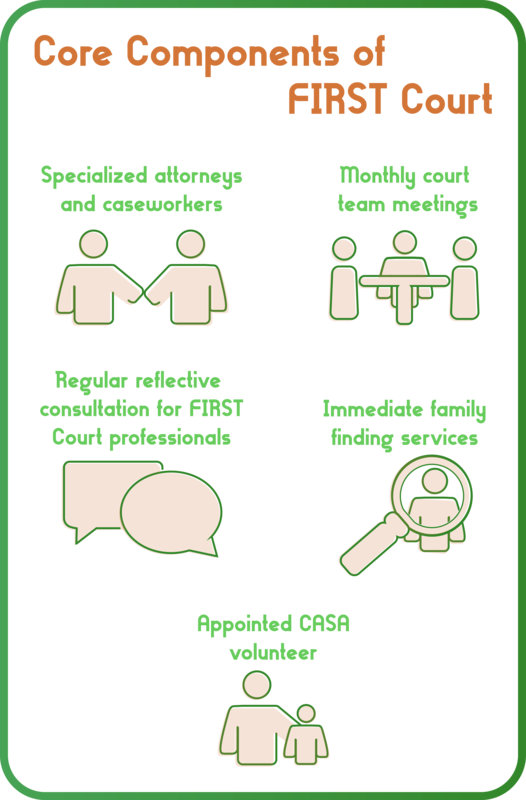 Our work with courts has continued to expand to include organization and support of court processes that infuse therapeutic practices supportive of families with young children. We currently have two primary partnerships with Judge Heideman’s Lancaster County Family Treatment Drug Court and Judge Crnkovich’s Douglas County FIRST Court. We also provide support to many other courts and court teams across Nebraska. 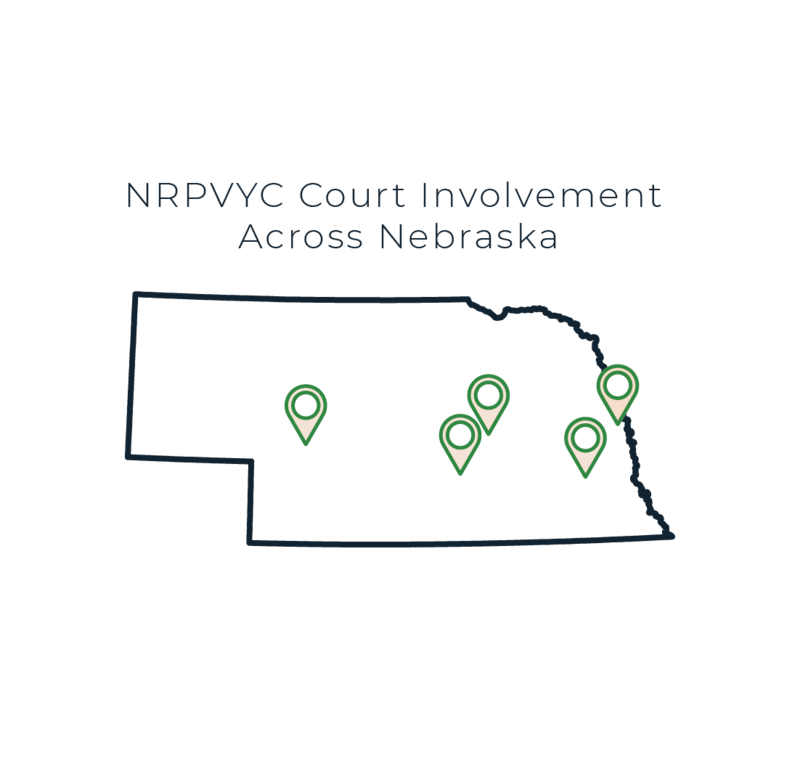 In 2016, the NRPVYC conducted a needs assessment and issued an initial report recommending core components of a new therapeutic court to address the needs of families, especially those with young children. As a result of this report, Judge Elizabeth Crnkovich started the Family Involved Rehabilitation and Services Track (FIRST Court) in the Douglas County Separate Juvenile Court on January 1st, 2017. One in every ten new abuse/neglect cases in Douglas County are assigned to FIRST Court. We provide group reflective consultation sessions for the judge and attorneys. We are on hand to troubleshoot and provide support and organization. We train court professionals to implement reflective practice in the courtroom. Establish a network of service providers who have experience with substance abuse. Provide ongoing social support for parents. Provide participants with an active role in assessing their own progress. Ensure the healthy emotional and physical development of children. Coordinating Young Child Services: The NRPVYC provides training and consultation for Child-Parent Psychotherapy, trainings on trauma-screenings for infants and toddlers, and general support for young child services. We emphasize the importance of relying on evidence-based practicing to address trauma in young children. Reflective Consultation: The NRPVYC facilitates group reflective consultation sessions for FTDC caseworkers and attorneys intended to build a collaborative relationship for learning and support. These sessions provide a mutually respectful place to discuss the emotional and cognitive experiences of their work, learn from past experiences, and apply those lessons in the future. Our goal is to foster an open relationship between group-members and the families they work with. Technical Assistance: The NRPVYC helps ensure the FTDC adheres to evidence based practices and provides consultation for the track both in and out of court as needed. Additionally, we create materials ranging from forms and tools used by court staff to brochures for participants. Alumni Mentor Group: The NRPVYC partners with CASA of Lancaster County and the FTDC to manage the FTDC Alumni Mentor program. The FTDC Alumni Mentor program seeks to connect parents in recovery to a healthy peer network. The program holds twice monthly support group meetings for parents and provides free childcare during that time for the children. Additionally, there is a family activity every month to help families have new positive experiences together. Patnode, C., Hautpman, K, Fessinger, M, & Hazen, K. (2018). An evaluation of parent perception in the Lancaster County FTDC Track. Poster presented at the University of Nebraska- Lincoln Undergraduate Research Fair, Lincoln, NE. Kaiser, H., Fessinger, M., & Hazen, K. (2018). Relinquishing vs. terminating parent rights: The role of procedural justice in a problem-solving court. Poster presented at the University of Nebraska- Lincoln Undergraduate Research Fair, Lincoln, NE. Engquist, L., Fessinger, M., & Hazen, K. (2017). Parents’ perceptions of the Lancaster Family Treatment Drug Court. Poster presentation at University of Nebraska-Lincoln Undergraduate Research Fair, Lincoln, NE. Heideman, R., Cole-Mossman, J., Hoetger, L., & Hazen, K.P. (2016). Giving parents a voice: a case study of a family treatment drug court track in Lancaster County, Nebraska. The Court Review, 52(1). 36-42. Hazen, K., Hoetger, L., Cole-Mossman, J., Hauptman, K., & Brank, E. (2016). 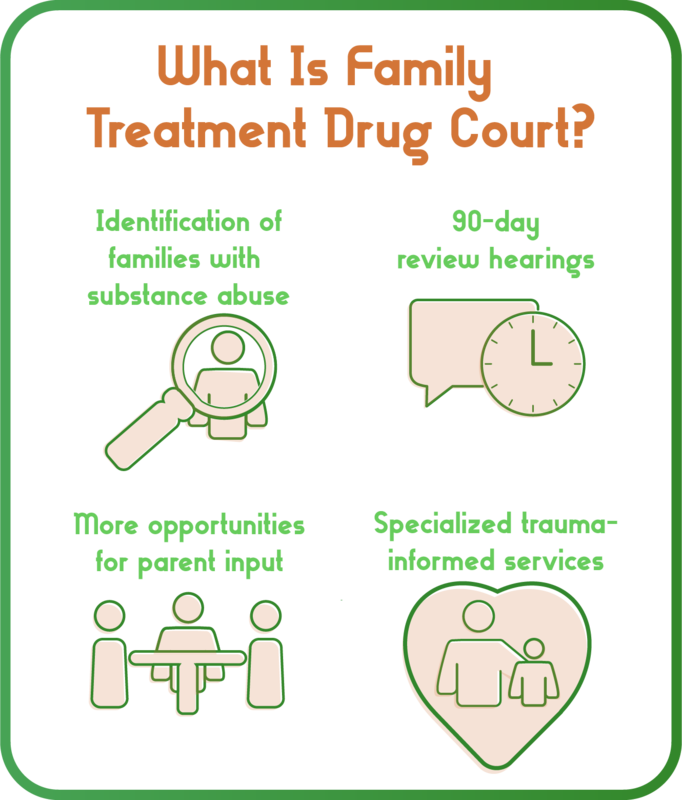 Family treatment drug court: A program evaluation. Paper presented at the annual meeting of American Psychology and Law Society, Atlanta, GA.
Hazen, K., Fessinger, M., Johnson, L., & Crnkovich, E. (2018). Therapeutic Approaches to Juvenile Court. Paper presentation at the Nebraska Young Child Institute, Kearney, NE. Human, R., Fessinger, M., Hazen, K., & Brank, E.M. (2018). 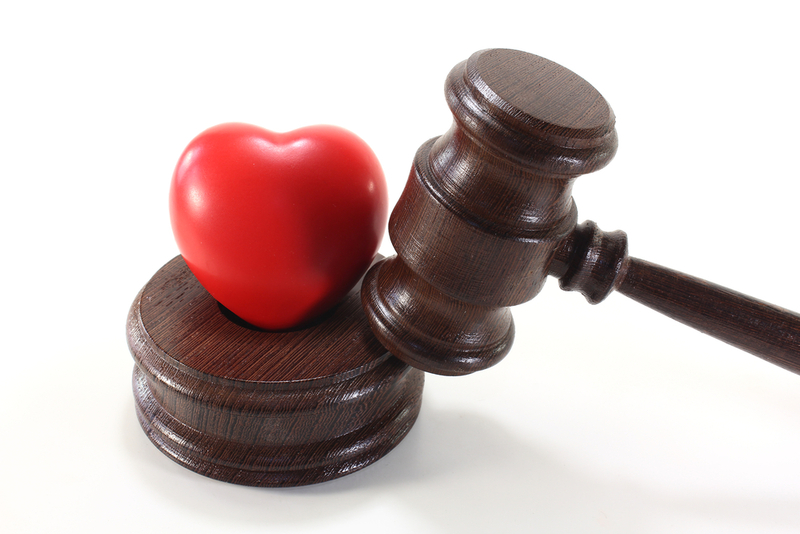 (FIRST) Court: A program evaluation. Poster presented at the annual meeting of American Psychology and Law Society, Memphis, TN. Human, R., Morrissett, M., Fessinger, M., & Hazen, K. (2017). Parent experience in the Douglas County FIRST Court. Poster presentation at University of Nebraska-Lincoln Undergraduate Research Fair, Lincoln, NE. Wachal, S., Hesson, H., Hazen, K., Hoetger, L., & Hauptman, K. (2016). Relationships between parents, caseworkers, and attorneys in the Douglas County Juvenile Court system. Poster presentation at University of Nebraska-Lincoln Undergraduate Research Fair, Lincoln, NE.